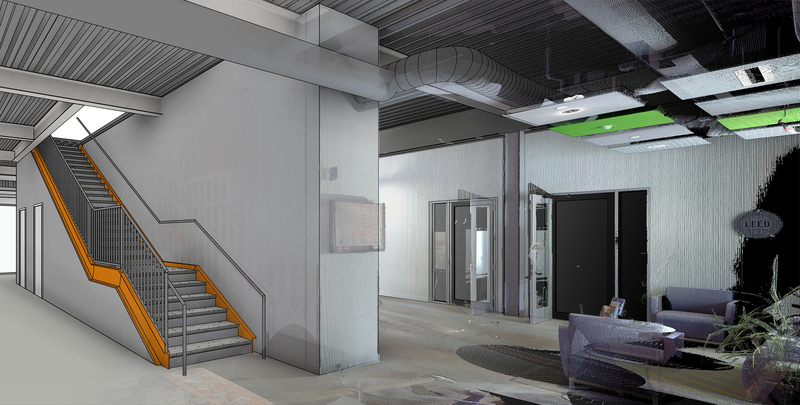 Our Office As-Built Surveys provide Accurate Rentable Square Footage, accurate layout of permanent walls, partitions and visible structural members. The as-built surveys are used by our clients for BOMA compliance, tenant improvements, and to provide tenant leasing options. A survey performed by an Engineer.